Many people enquired us about 1 day short getaways from Kochi especially during weekend or holidays. Now we are starting our new article series named as SHORT GETAWAYS from KOCHI. 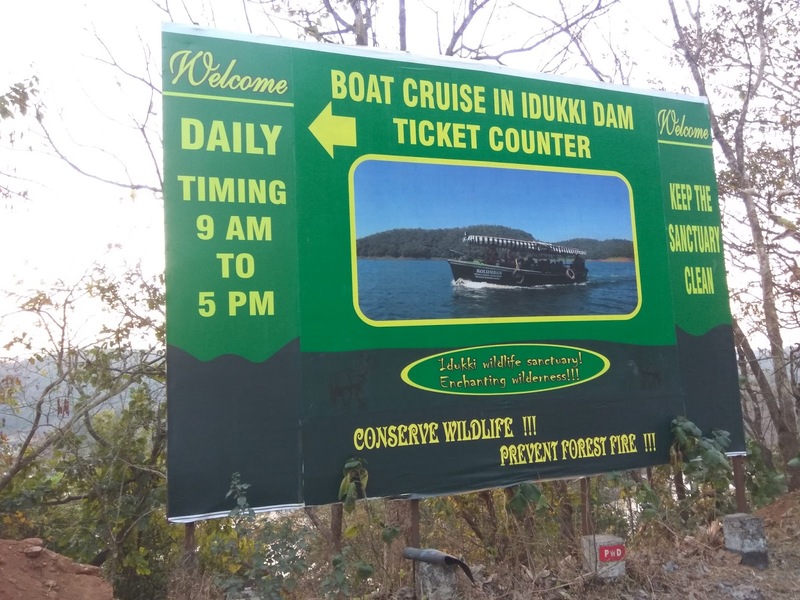 We are covering the details of a trip to Idukki dam and close spots in this article. 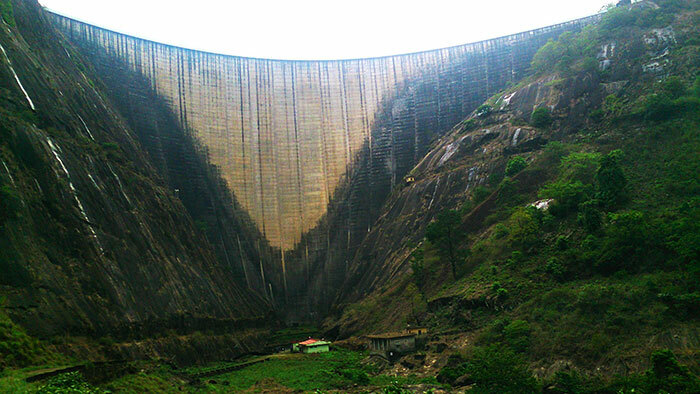 General: One of the largest Arch dams in Asia constructed across river Periyar between 2 rocky hills Kuravan & Kurathi. It was constructed by Kerala State Electricity Board (KSEB) with financial and technical aid from Canadian government and commissioned in 1976 by then Hon. Prime Minister Smt. Indira Gandhi. Technical: Technically it is double curvature parabolic, thin arc dam. 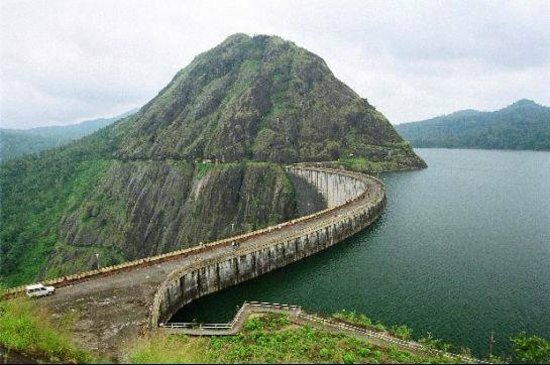 Idukki dam along with nearby dams namely Cheruthoni and Kulamavu creates an artificial lake around 60 Sq.km in area and supports 780MW hydroelectric power station at Moolamattom power house which is around 43 kms from Idukki dam. Dam Top is opened to public only on Saturdays, Sundays, Public holidays and during Onam and Christmas vacation period in Kerala while boating and Hill view park are open to public on all days. Route from Kochi: Vytilla- Tripunithura- Muvattupuzha- Thodupuzha- Muttam- ( Take left ) Kanjaar- Moolamattam Road- (Take left from a Junction called Asan Kavala) - Kulamavu Dam - Painavu- ( After 1 1.5 kms Take right from a curve )- Cheruthoni Dam- 120 Kms- Around 2.45 hrs in normal traffic. Note: From Asankavala till Cheruthoni dam- we have to pass through hilly ghat road with fantastic views of valley, forest and Kulamavu dam. 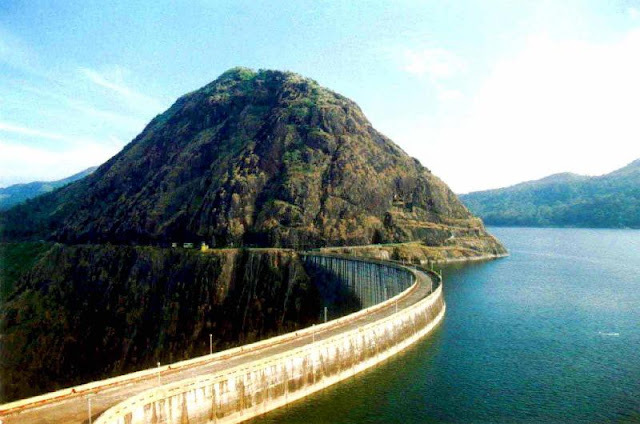 In fact Cheruthoni Dam is the entry point to Idukki Dam. 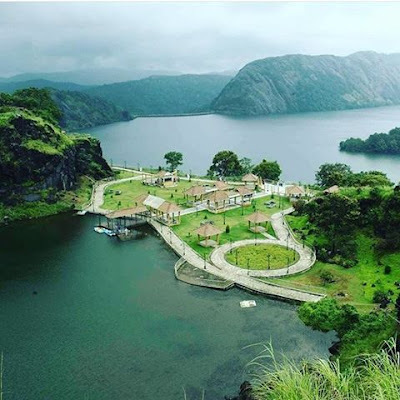 Take Entrance ticket from Cheruthoni Dam and walk towards Idukki Dam Top between two hills Kuravan and Kurathi. One has to walk 2.1 kms one side to reach the magnificent Idukki Dam Top site which is locked between Kuravan & Kurathi hills. Park your vehicle near Cheruthoni dam entrance (Small parking area provided) and keep all your electronic devices including Camera, mobile phones etc.… in your vehicle itself as all electronic devices are prohibited inside Dam entry. PHOTOGRAPHY is strictly BANNED. 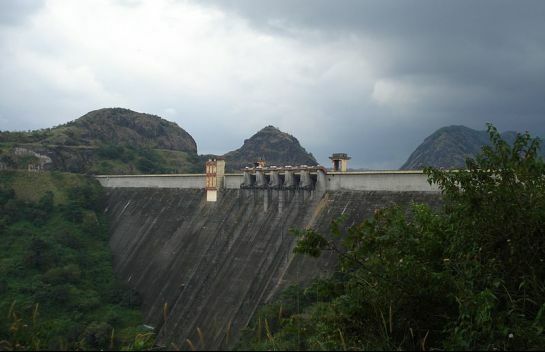 Take ticket for Idukki Dam visit and walk from Cheruthoni dam towards Idukki Dam. Entry Ticket: Rs. 20/ Adult & Rs. 5/ Child. For Electric Vehicle: Rs. 40/ Seat. Tips: Either go at 10 am or after 3.30 pm. Rest of the time sunlight can be an issue. There are 2 Electric vehicles for onward & return journey which has got 12 seats/ vehicle. If seats available, you can make use of it. Take enough water for drinking. Its ideal to carry umbrellas and caps while walking. Usually the area have high breeze through out the year. Time: 10 am to 5 pm only. 2) If walking, after around 1 km, you can take right towards Vyshali Cave. We get excellent view of dam and lake from the top of the cave. 3) View from Idukki Dam: It’s so spectacular and amazing. If we look behind the structure, we can understand the height level where we are standing. Its height is equivalent to a 52 storey building. One side down stream with height visibility and other side filled with water stored in dam. Don’t miss the pass through the final tunnel. While walking you can also see the shutters of Cheruthoni dam which was fully opened only twice in history- 1989 and 1992. Activities close to Cheruthoni / Idukki Dam. 4) Hill View Park: It is located at the entrance of Cheruthoni dam. 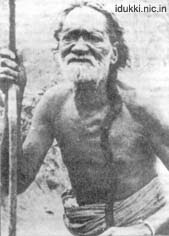 After parking cars, there is 5 minutes steep walk, which elders may find difficult. The park is well maintained above a small hillock. 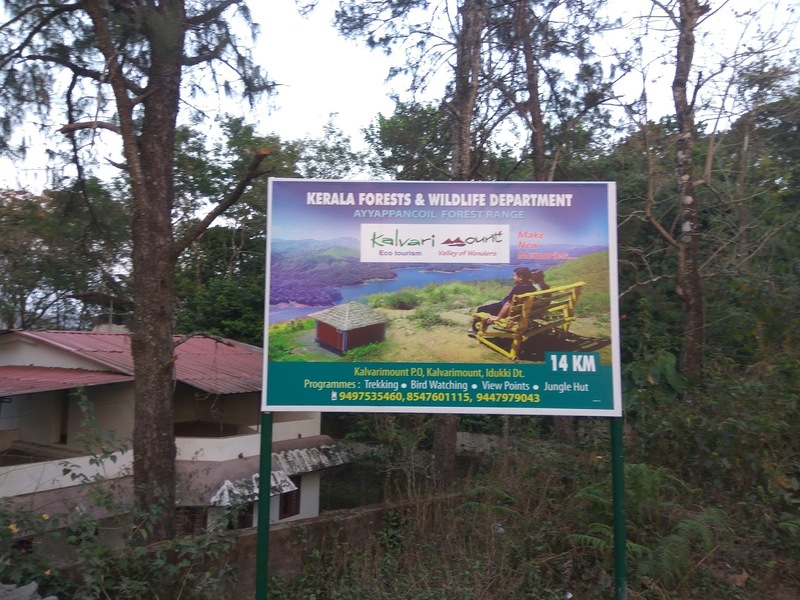 There are many shelters available inside park where we can take rest and enjoy the scenic beauty of lakes hills. This is the only area where photography is permitted. Small cafeterias are there with juices, ice creams and local natural chocolates. Worth visiting as a picnic and rest spot. There is a watch tower at park which gives the spectacular view of Periyar lake and both Cheruthoni and Idukki dams. Small pond is maintained for pedal boating purpose.  It is open on all days.  Entry Ticket: Rs. 10/ adult. Rs. 5/ child.  Time: 9 am to 5.30 pm. 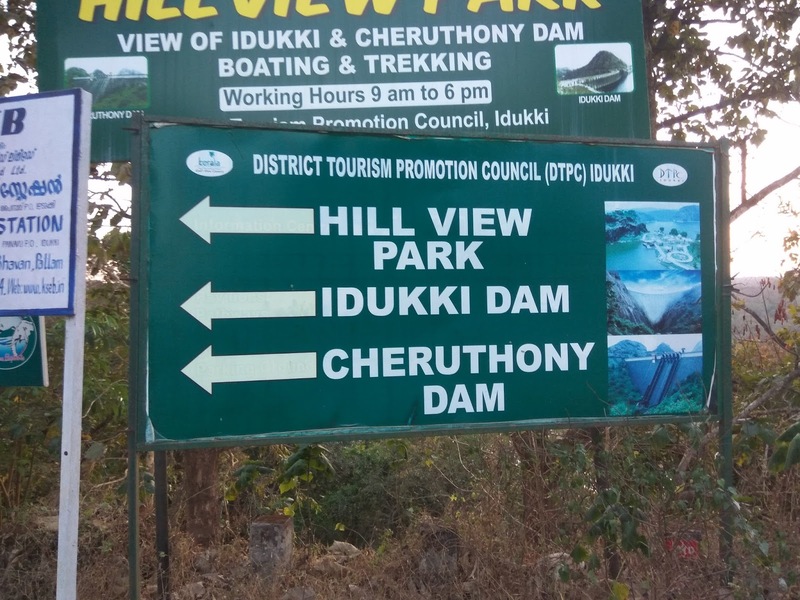 There is a boating center at the right side of Cheruthoni dam main entrance. 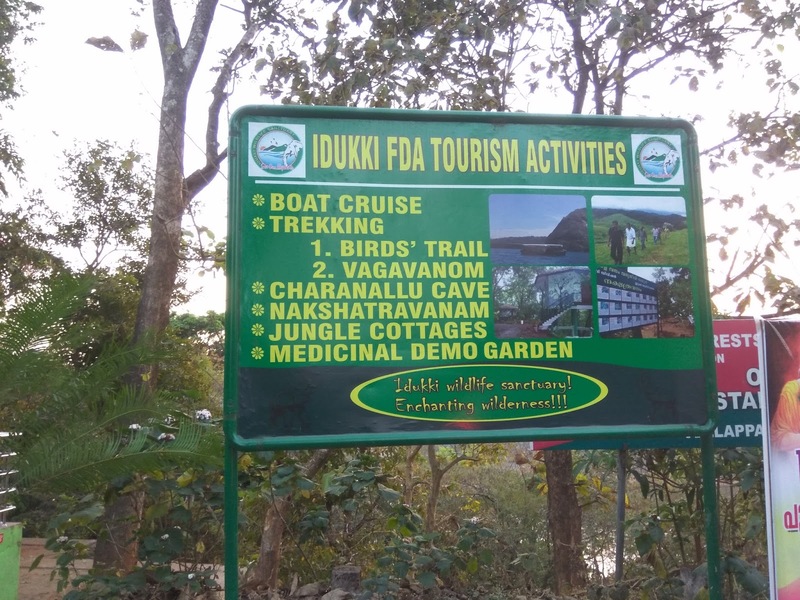 The boating is completely done by Kerala Forest Department. There is a separate entry fee as well as boating ticket fees. If lucky we could see wild animals on the bank of Periyar lake. Main disadvantage is that they start the boat only if the boat is at least more than half filled or else we have to pay of rest of the seats.  Entry Ticket for Boating area: Rs. 35/ Adult.Other activities like Birds trail, small trekking, Medicinal Demo garden, etc available.  Maximum capacity of the boat is 20 members.  Fare for Boating / person is Rs. 200.  Time: 9 am to 5 pm.  Duration of Boating: 1 to 1.5 hrs. depending on water level. 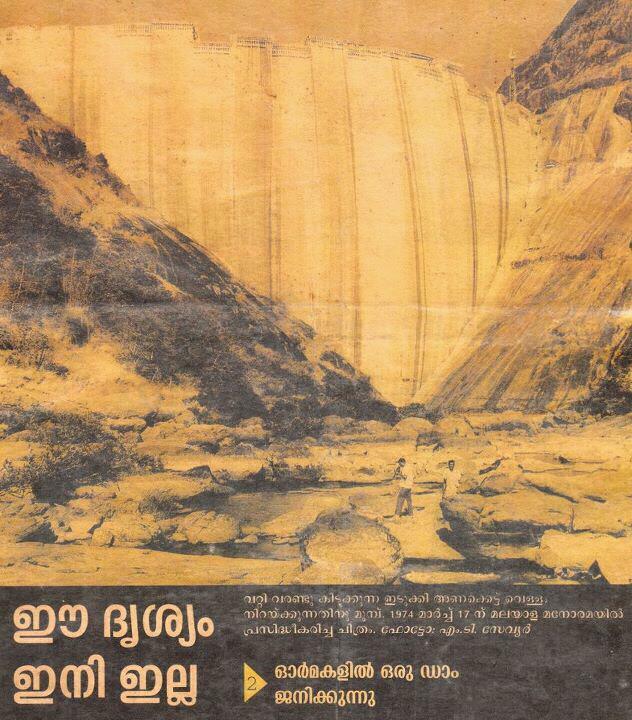 6) Kulamavu and Malankara dam is on the way to Idukki dam. If we are visiting Idukki dam, then its better to avoid both.